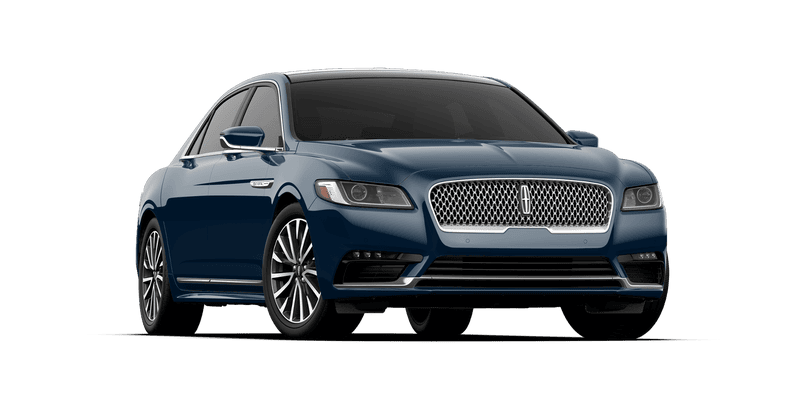 How'd you spec your Lincoln Continental? Base 3 liter V6 and FWD. Blue paint, Cappuccino interior, and the smallest 19" wheels for maximum comfort. - Single CD player. Because why not. - And the first aid kit, because it actually looks legit. Sheeeit. Gauze, scissors, tape, compression dressing. You could actually do something with that. Oh and your banned from getting the black label service/options. Because that’s Ah-wrist-tow-cratic European nonsense and unAmerican.